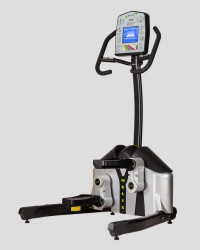 The Helix Company has announced a new breakthrough technology with the potential to revolutionize the cardio training market—again. 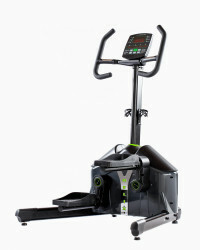 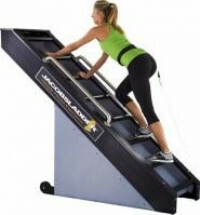 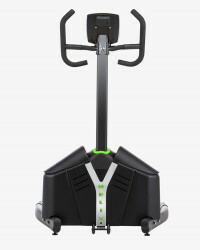 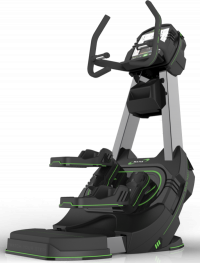 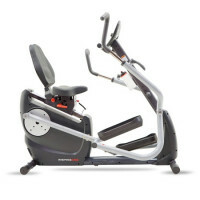 The Helix® 3D is a lateral trainer featuring a unique, patented technological advance that enables exercisers, for the very first time, to concurrently train their bodies in all three dimensions of human body movement. 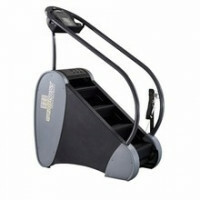 Stated more succinctly the Helix 3D works it all. 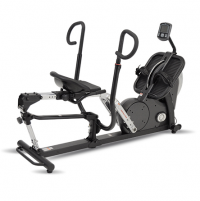 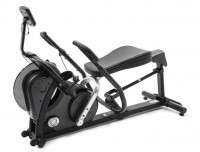 Cr2.1X Cross Rower's bi-directional resistance is uniquely designed to activate all the muscles of the body and kick start your metabolic furnace.